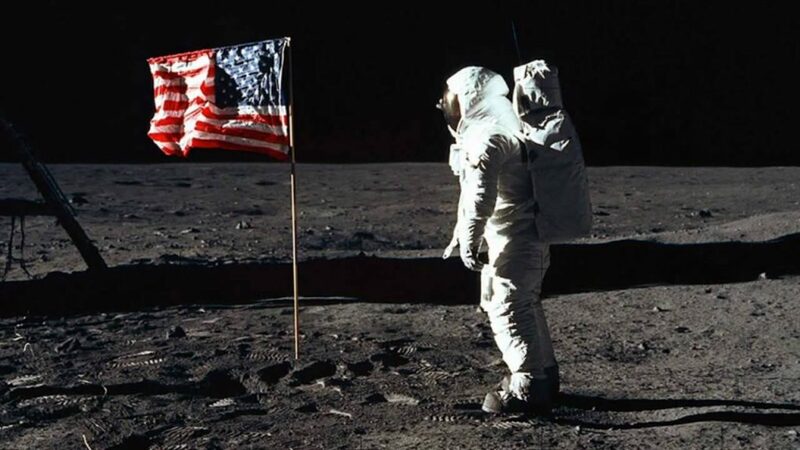 The iconic photo of Neil Armstrong by his companion astronaut Buzz Aldrin, who is upright on the moon’s surface has constantly been the essence of iconic happenings in space film-making. On the other hand, thanks to Elon Musk, the CEO of SpaceX and Tesla, there is a new photograph marked in everybody’s brain. On Tuesday, February 6, 2018, at about 3:45 pm ET, the Falcon Heavy rocket, equivalent to 18 Boeing 747 aircraft at full throttle, was launched by SpaceX from the Kennedy Space Center at Cape Canaveral Air Force Station. Two of the rocket’s three boosters detached and returned to Earth, however, the third booster missed its mark on a SpaceX drone ship in the Atlantic Ocean and hit the water. The main reason why they launched the Falcon heavy is to test it, which was successful. The rocket is manufactured to transport satellites and the Dragon spacecraft into orbit, to deliver cargo and people hopefully in the closest future. Falcon Heavy is the most powerful operational rocket of all times by a factor of two, which is able to lift into orbit around 64 metric tons (141,000 lb). When new rockets are tested, they often carry blocks of concrete or steel, to simulate the weight the rocket must lift. But Elon Musk decided its too boring and launched his personal all-electric Tesla Roadster. The driver is the dummy Starman who will cruise the space, for about hundreds of millions of years, listening to Bowie’s “Space Oddity”. 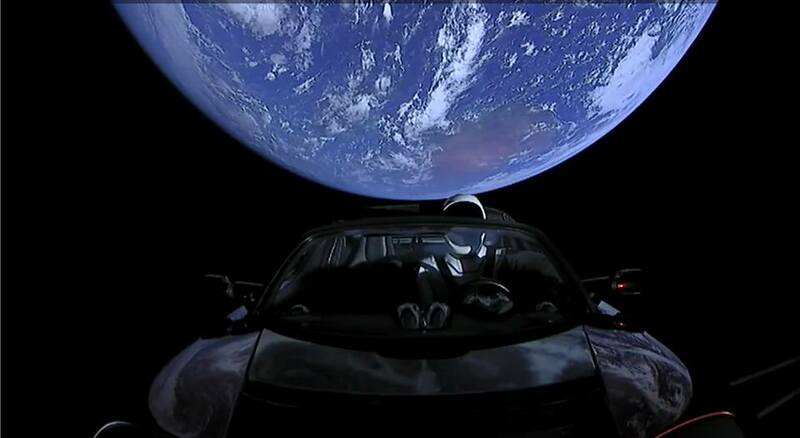 During first 5 hours in space, all the world could watch the livestream of Starman cruising the space. You can watch the record here on Youtube. Did Starman bring a towel? Yes, he did. The Starman travels with a copy of The Hitchhiker’s Guide to the Galaxy in the car’s glove box “plus a towel and a sign saying ‘Don’t Panic,” a phrase that appears on the cover of the book. And if aliens do in fact find the Roadster one day, they may read a message hidden inside the vehicle. Why can’t we see any stars in SpaceX’s Starman stream? Because of the bright shining Sun and its massive reflection from the Earth. If they opened the f-stop (a unit used to quantify ratios of light or exposure) enough to see the stars, then the car would be completely washed out, Starman would look like a glowing white blob. But actually, sometimes you see the stars. Pay attention in the livestream video to the bright sparkling dots. 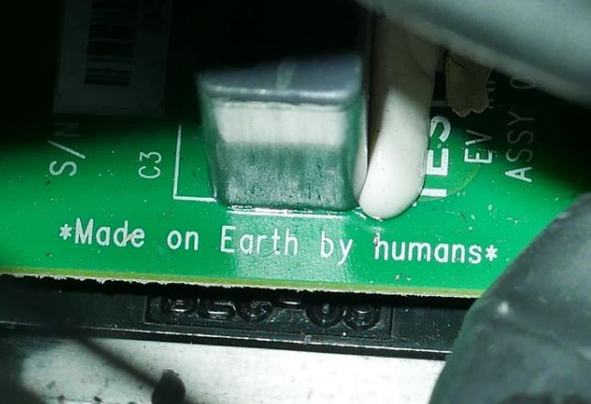 For how long will Starman be able to send images back to the Earth? As long as batteries last, meaning for 12 hours. SpaceX has not installed any additional power generation that sadly means that humans saw the Starman the last time during the livestream. There will be no photos with Starman soaring past Mars or exploring the asteroid belt. There are no exact details what will happen to Tesla Roadster. On the other hand, before launching the Tesla, Elon Musk said that there was only a very little chance that the car would ever hit the planet Mars. The Roadster will never reach any planets, moons, or asteroids. Except maybe a black hole? At some points, it’s trajectory will cross closest to the orbits of Mars and Earth. 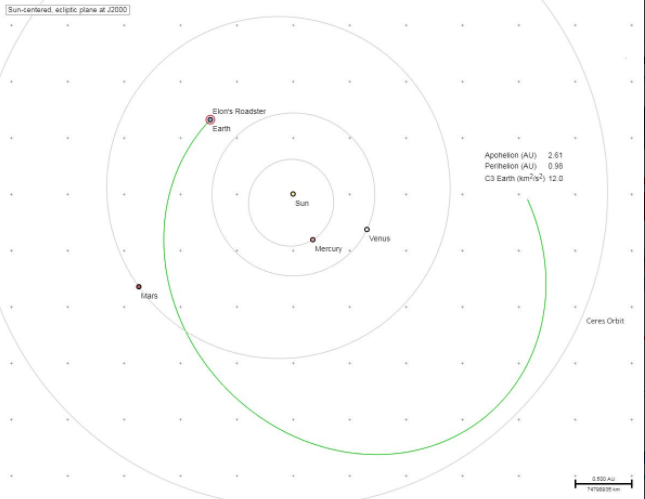 Jonathan McDowell, a practicing astronomer, noted that the Roadster would pass Mars orbit (not arrive to Mars) in July 2018. What will happen to Roadster and Starman in the space? The Tesla will most definitely degrade significantly on this mission, but not very fast. It may need years for it to degrade. Plastic will degrade much faster than on Earth. There is very intensive UV light not filtered by the atmosphere of the Earth. And the Sun shines permanently. The Roadster was not designed for such sort of mission. As the Roadster coasted around in the Van Allen belts for a few hours before being sent off for good, some people reported already seeing radiation damage on the windscreen.